Laundry? Bam. Washed, dried, folded, and put away. Meals? On it. Planned, budgeted, shopped, and even crockpotted. Dishes? Sparkling. Washed or loaded, clean and clear. Do you have a live in housekeeper (actually yes- looking at her)? Showered? Ptsssssst! Looking good- I got in like 4 this week! My hair is even blow dried. Kids Showered? Boo yeah! No wet puppies here! The boys are smelling clean and looking it. Floors? Squeaky. Swept up, mopped up, not sticky. Beds? Drop that quarter! They are tucked and fluffed. It looks like humans live here instead of wild animals! Animals? Ba gok. Fed, clean, not smelly. Exercise? 24 hr this! Hit the elliptical twice this week before the kids even went to school. Rockin’ this hot bod! This week? Not so much… Between my 3 year old’s coup d’état (yes I learned that from the movie Hop), tons of homework to help with, soccer practice, lot’s of questions, almost pay days, church planning, the one 1/2 year old with the food throwing strength of a grown man, and a supplemental feedings for a baby bunny on the brink of death I don’t feel as awesome this week. But you know what? There’s always next week. On the up, I got an hour to myself today. There is a nice ocean breeze blowing through the trees in my backyard. I grabbed 4 fresh eggs from the egg box. My man came home an kissed me at lunch. 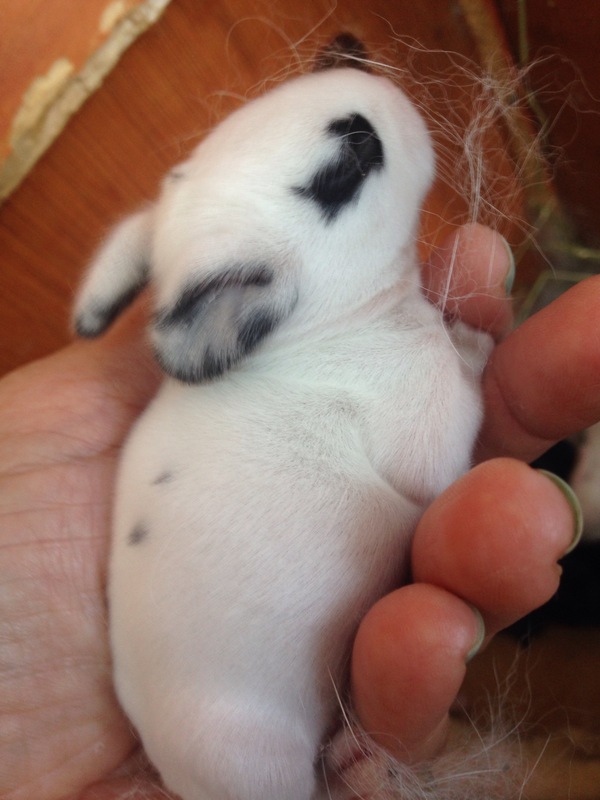 I held a cute baby bunny in my hand. 4 kids called me Mama. But still, don’t even ask me what’s for dinner… because let’s be honest, I don’t know. 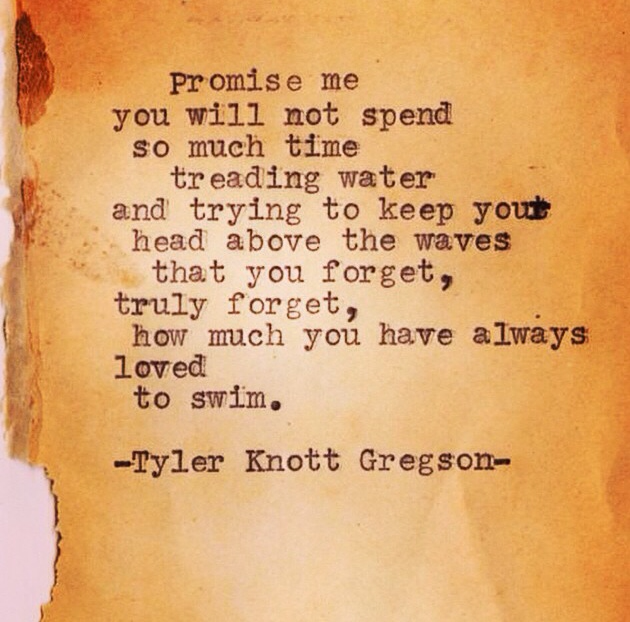 What I do know is that in the midst of trying not to drown, I really love being a Mama.